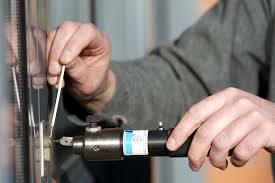 * Looking For A 24 hour Locksmith In Melbourne? Why Choose an MLA Member? Master Locksmith Association (MLA) members are highly trained, fully qualified security equipment professionals. All members are police checked and are required to adhere to a strict code of Ethics and Code of Conduct. Direct Locksmiths Professional Guarantee !!! "As a member of the Master Locksmiths Association, Direct Locksmiths agree to honour our ethical and legal obligations to our clients and to the public at large."